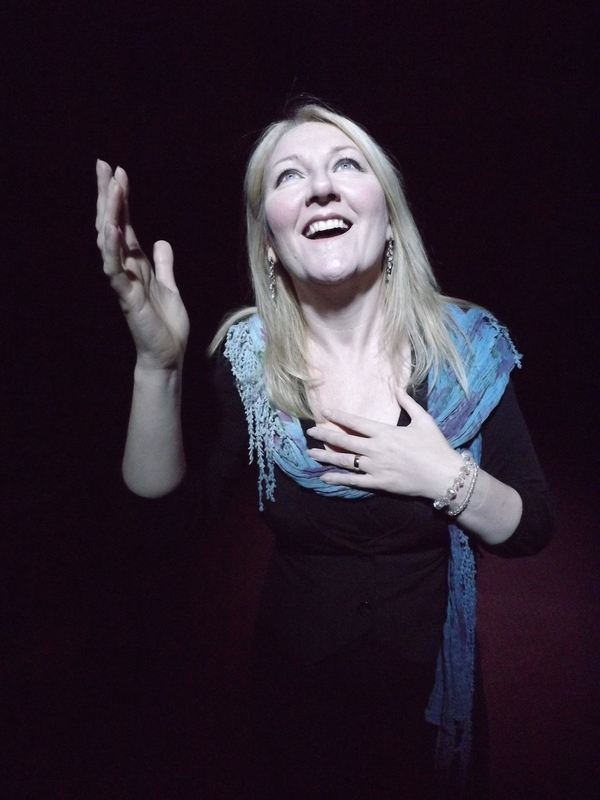 A newly created piece of improvised story, song and music by award-winning storyteller Maria Whatton and highly acclaimed folk musician Sarah Matthews. In 2003, Maria was working as the Arts Officer for Lichfield City Council. She quickly picked up on the sense of history in the city, and felt she was literally walking in the footsteps of giants! She sensed the extraordinary heritage of Lichfield and knew the importance of celebrating the characters and creations of the Lunar Society. She wanted to tell their story…..
A while later, in 2011, Naomi Wilds of Adverse Camber, commissioned Maria to create a piece to perform at the Silk Mill Museum in Derby as part of the Joseph Wright Festival. Maria felt the time was right to create a piece about The Lunar Men. The performance was a total success, enjoyed by many who attended the event, and it seemed rather than let it be a one-off performance, there might be an opportunity to develop it further….. 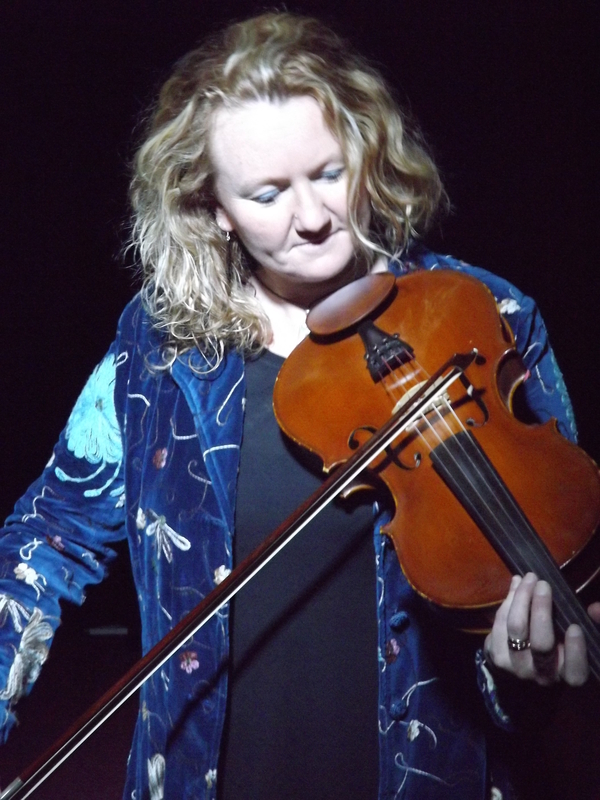 Through funding from the Arts Council England, Maria had the opportunity to be mentored by Jan Blake (BASE Award winner), to develop her work and this piece, and it was decided that a musician was needed to enhance both. 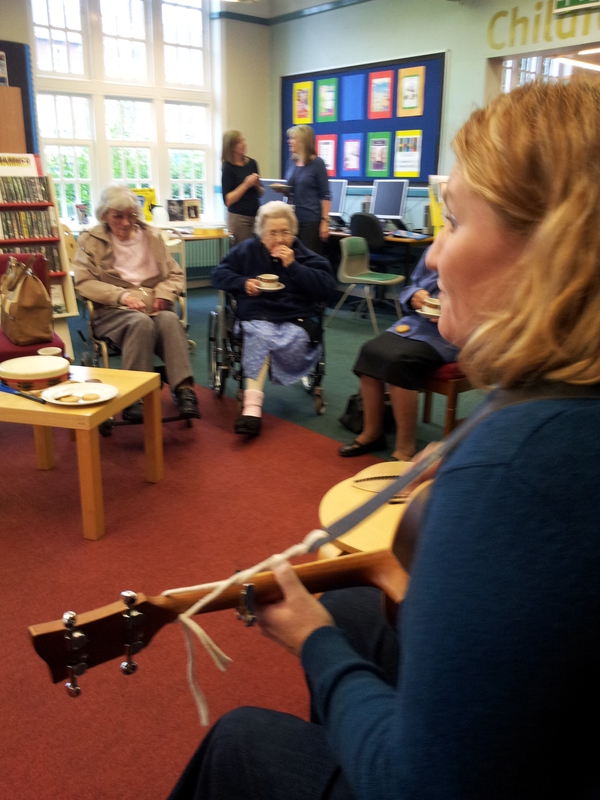 Naomi Wilds was again instrumental in introducing Maria to Sarah Matthews, a highly acclaimed folk musician, singer and song-writer from Derby. The two gelled immediately and work began at the end of 2011 to bring music and song into the new extended piece: The Lunar Men. Having been given this new lease of life, Maria and Sarah began looking for ways to develop it further and performance opportunities along the way. On Friday 18th May 2012, Derby Museum and Art Gallery were holding a soiree, showing some films and celebrating the re-opening of their fine Joseph Wright Gallery. This was the perfect evening to try out a 35 minute taster of The Lunar Men show with brilliant and very useful feedback from the audience. 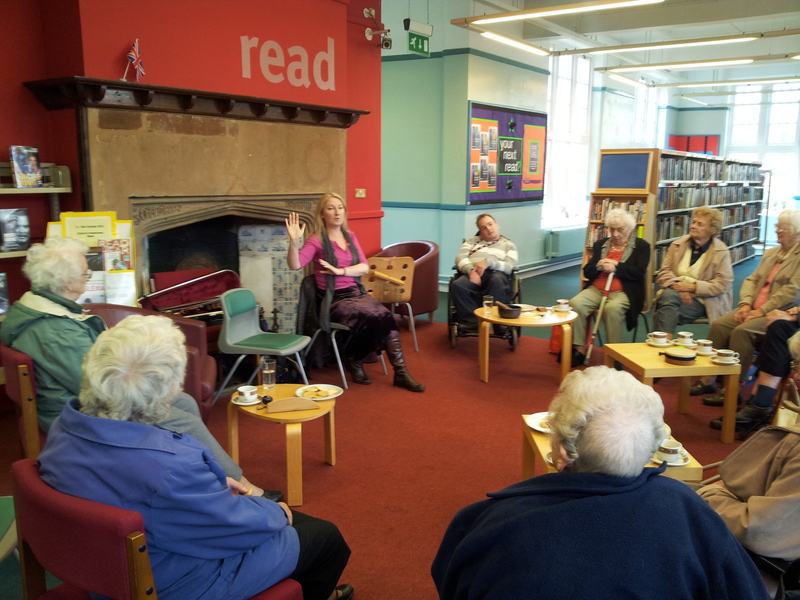 Maria was then able to secure some funding f rom Stafford County Council and the Lichfield Library, through the enthusiastic support of Yvonne Smith. This has been used to provide a series of interactive workshops and performances with the Tuesday Group of participants, and has enabled the Lunar Men show to extend still further towards the first full length performance on Friday 7th Dec 2012.